Michael Brodie- Nov. 3, 2017, 5:03 p.m.
Cost- One of the advantages of hiring Filipino virtual staff is the reduction of costs incurred in employing staff as compared to hiring locally. In the US, hiring a general in-house administrative assistant will entail a wage of $18 per hour. Whereas if you hire a Filipino virtual staff, you will only spend $3 per hour. 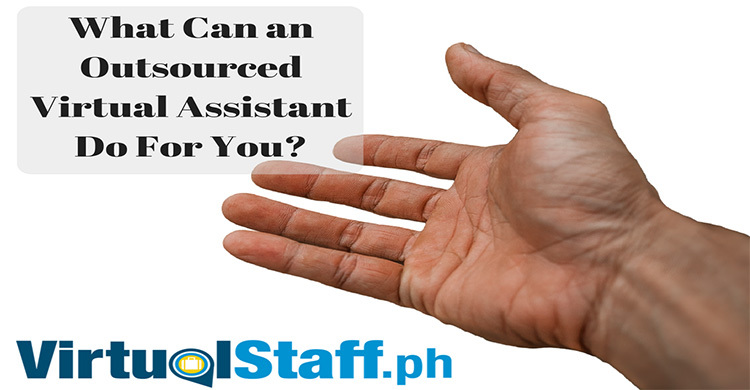 Moreover, a company will also save money on training costs and other overhead costs in hiring Filipino virtual staff. Most if not all training and overhead costs are dispensed with if companies decide to hire Filipino virtual staff. Qualified and Talented Individuals- Another advantage of hiring Filipinos as virtual staff is the availability of qualified and talented individuals looking for employment. The Philippines boasts an impressive literacy rate of 97%. Every year, thousands of students graduate from college and would eagerly search for employment opportunities. These Filipinos are graduates of a wide range of majors and expertise. 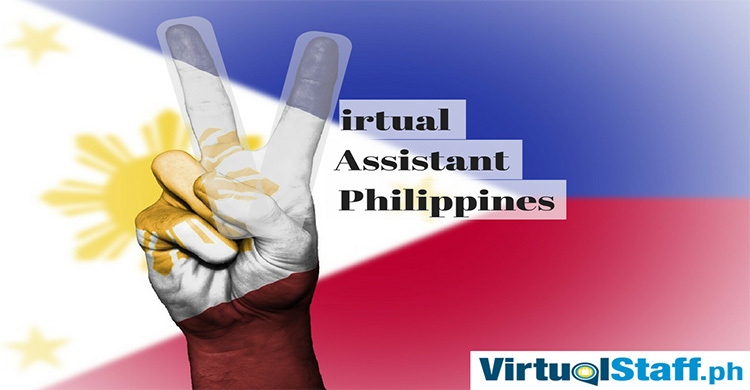 Although the Philippines has been called as the call center capital of the world, there are Filipinos who are qualified to be employed as virtual staff doing general administrative tasks to technical and design tasks. 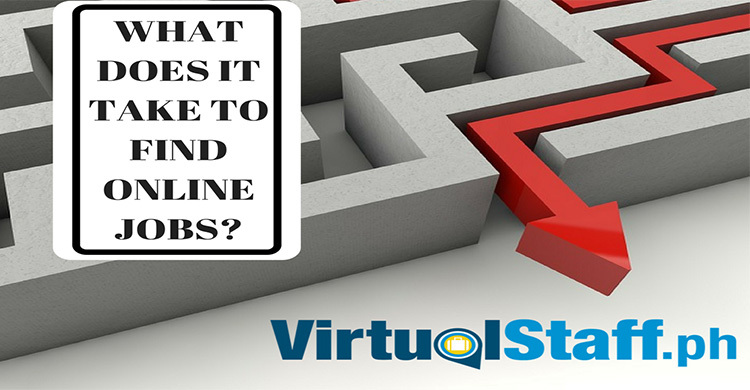 With a broad range of eager individuals looking to be hired as virtual staff, your company will surely find the right staff for your needs. English Proficiency- In relation to having qualified and talented individuals looking for employment, a great majority of Filipinos know how to read and write in English. 92% of Filipinos are English speakers. Moreover, English is one of the two official languages of the Philippines. If that’s not enough, the Philippines is the fourth largest English speaking country by population in the world. This would mean that hiring Filipinos is compatible for your business or workplace regardless of industry. Filipinos are most especially appealing for positions including customer service and technical assistance. Whatever your company needs, you will surely hire a Filipino virtual staff who can speak and read English very well. Cultural Compatibility- The Philippines has a predominantly Western culture. The Philippines was governed by the United States until the year 1946. Thus, American culture has been adopted to almost all parts of the Philippine culture. Specifically, English has been used as the main language for business and also in education next to Filipino, the country’s official language. With a Western-inspired culture, hiring Filipino virtual staff will not only provide you with the convenience of having a staff who understands English but also understands and works just like any other employee from a Western country. Values and Traits of Filipinos- Filipinos are known to be hardworking no matter the industry they are in and hiring Filipino virtual staff for your business needs is no different. Filipinos are well known for having a high quality of customer service. Hiring Filipino virtual staff would mean that they will work hard to provide and deliver the right job for whatever your company needs. Also, Filipinos are good in understanding instructions and tasks assigned to them. They can work independently with little to no supervision. Most importantly, Filipinos value hard work and have the ability to adapt whatever their circumstances. Thus, you can be sure that by hiring Filipino virtual staff, your business or company needs will be met. 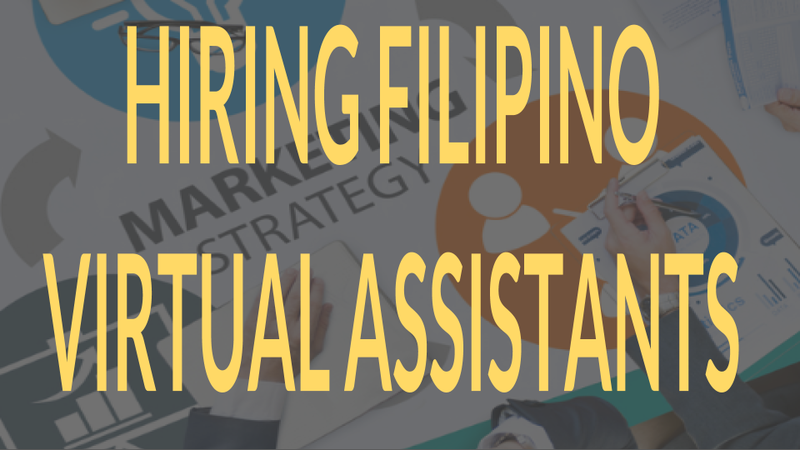 There are other reasons why you should hire a Filipino virtual assistant. 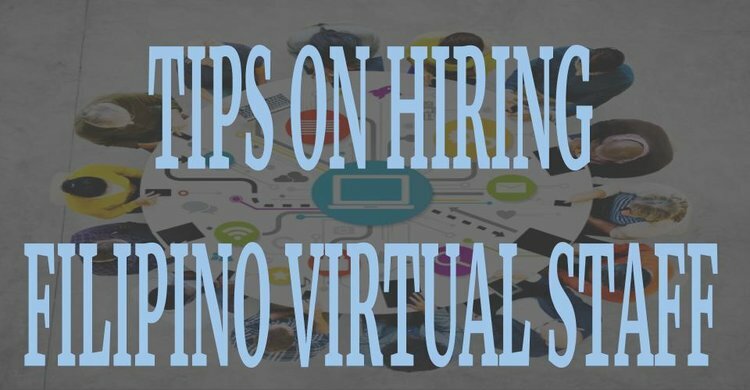 These 5 advantages only highlight major points that you will gain in developing your company or business by hiring Filipino virtual staff. Whatever you wish to achieve, there will always be a competent and eager Filipino willing and ready to be employed as your virtual staff.